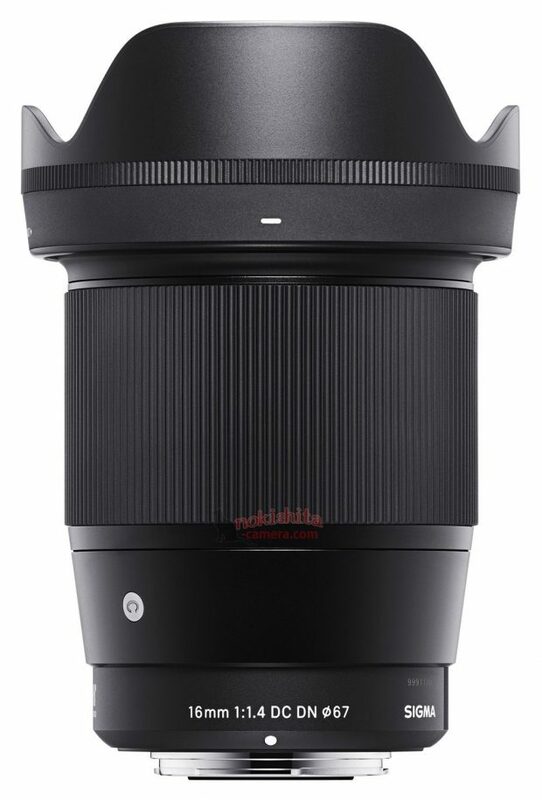 Sigma 16mm f/1.4 DC DN Contemporary Lens for Sony E to be Announced Soon ! Sigma will soon announce a new 16mm f/1.4 DC DN Contemporary lens for Sony E-mount APS-C mirrorless cameras. This is world’s first 16mm f/1.4 lens for Sony E-mount. Here are first leaked images of Sigma 16mm f/1.4 DC DN Contemporary lens. 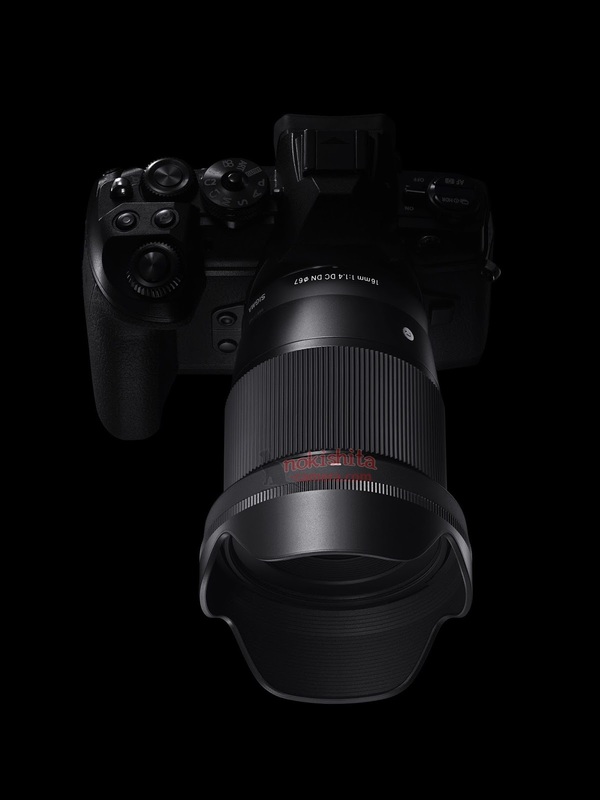 The Sigma 16mm f/1.4 DC DN C lens will be available for Sony E-mount, Micro Four Thirds mount, and Fujifilm X-mount, the price is not available yet, stay tuned for more info. Previous Previous post: Up to $500 Price Drop on Sony a7R II and a7S II Bundles now Live ! Next Next post: Sigma 16mm f/1.4 DC DN Contemporary Lens Development Announced !